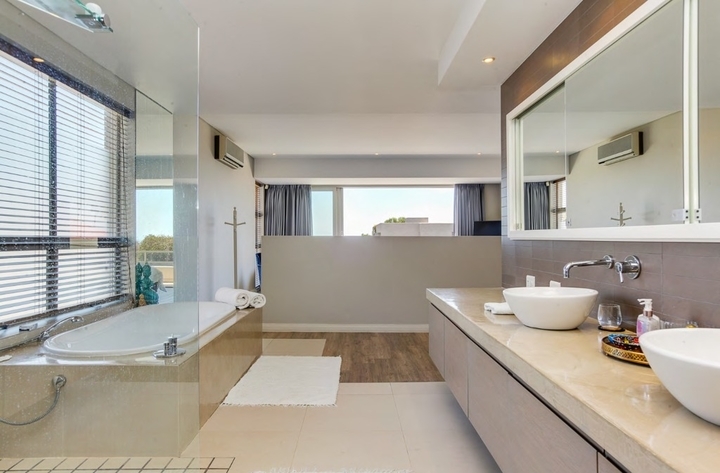 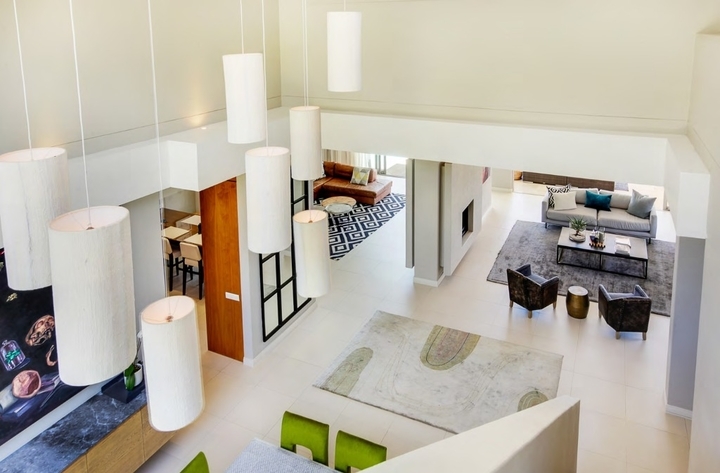 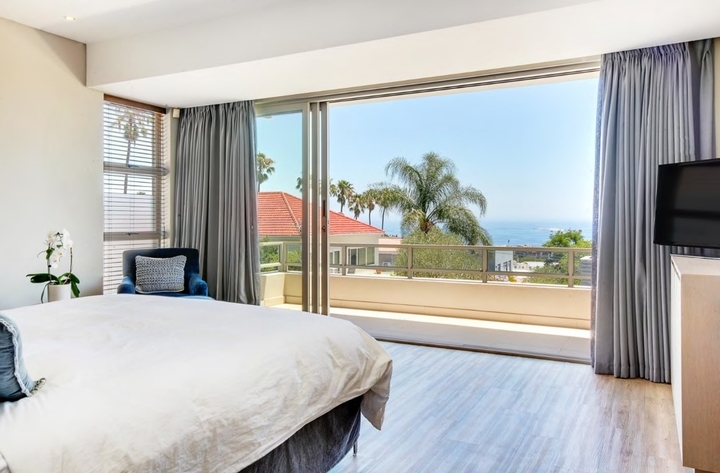 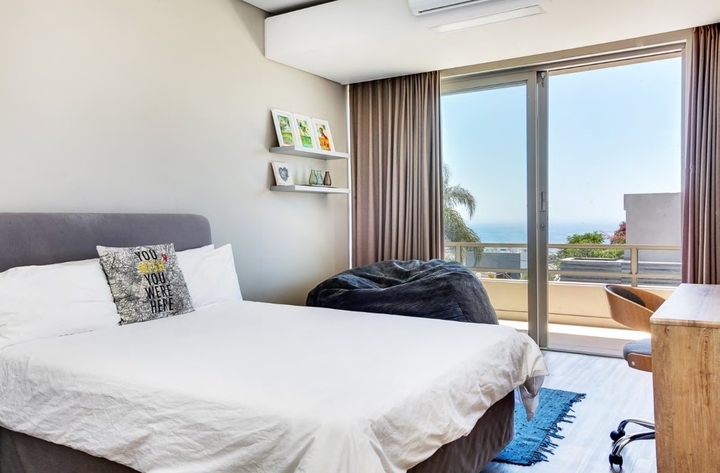 Why stay at FRESNAYE BLISS? 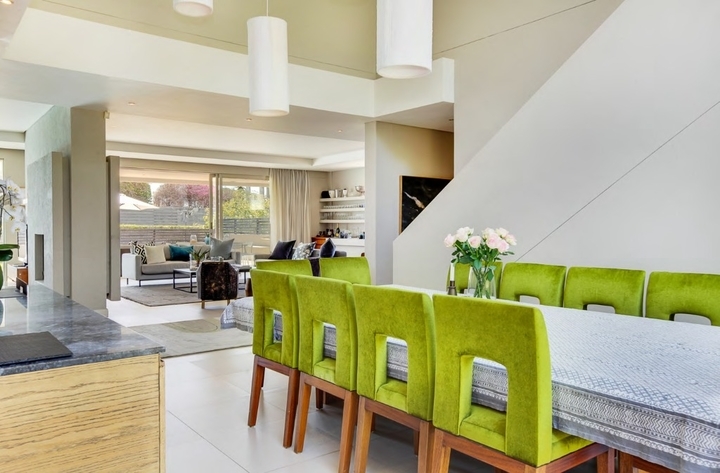 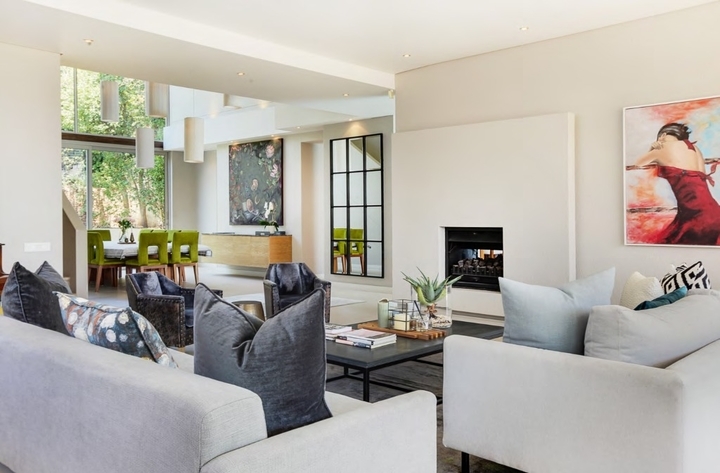 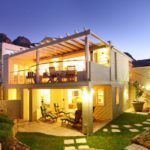 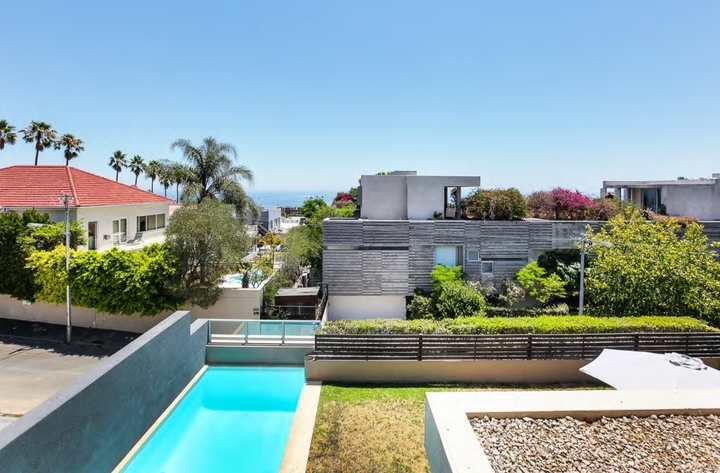 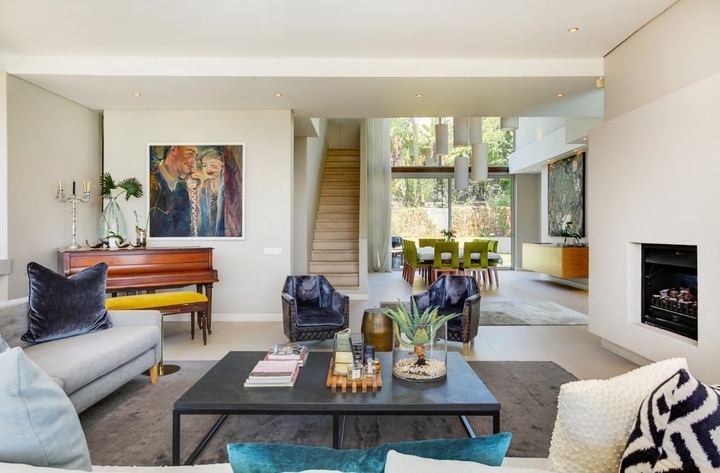 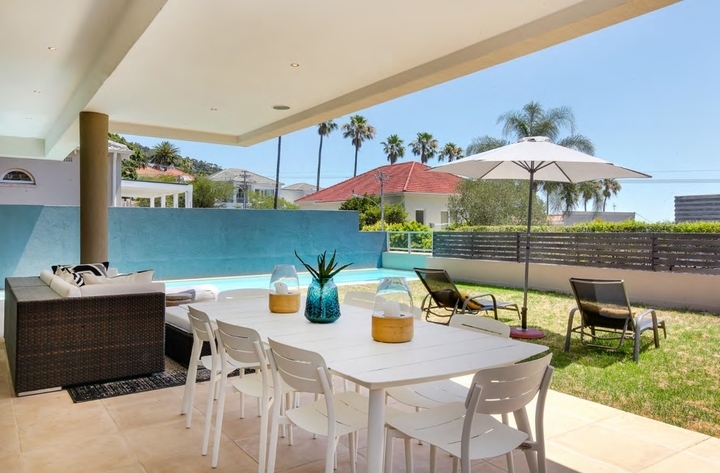 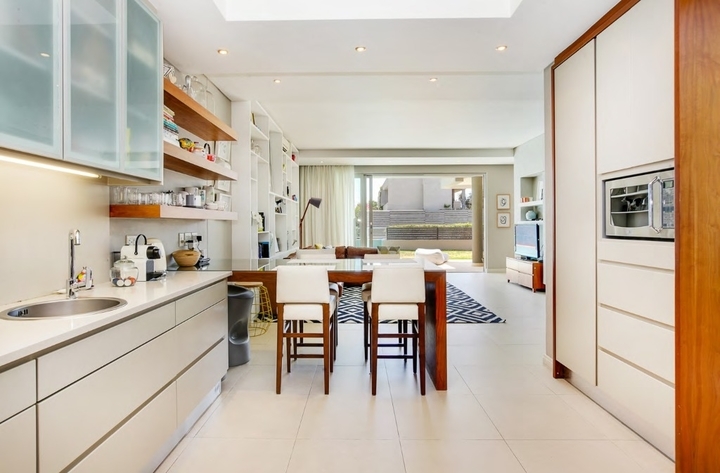 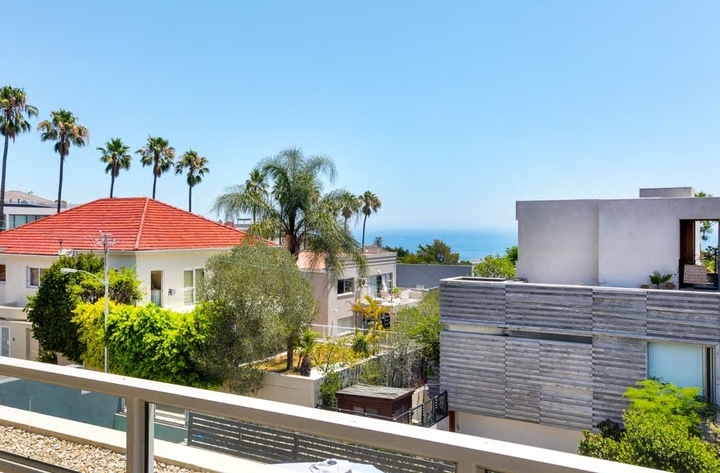 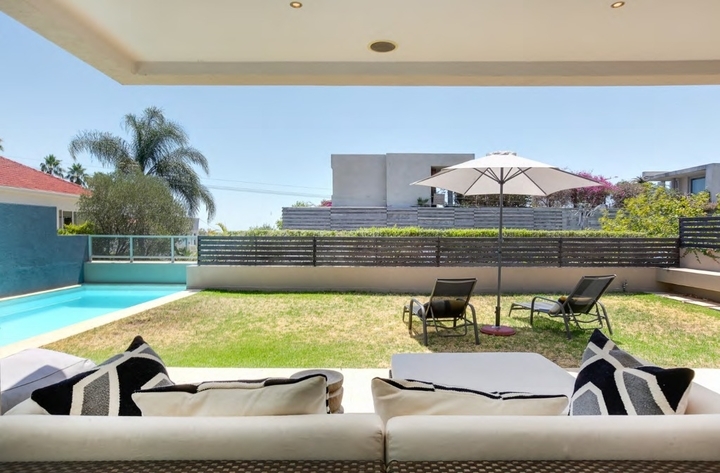 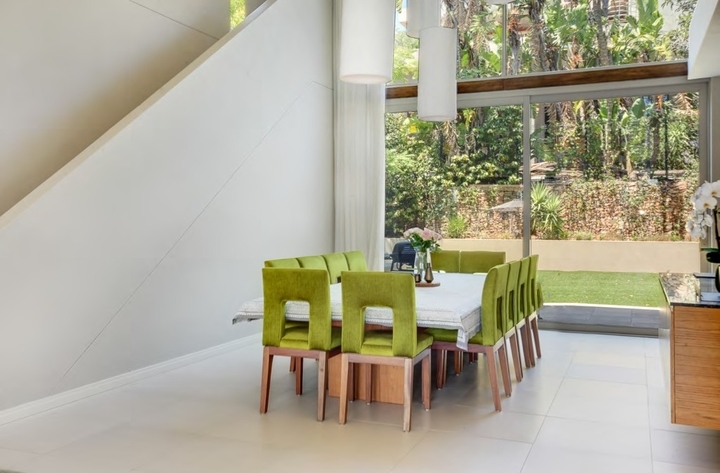 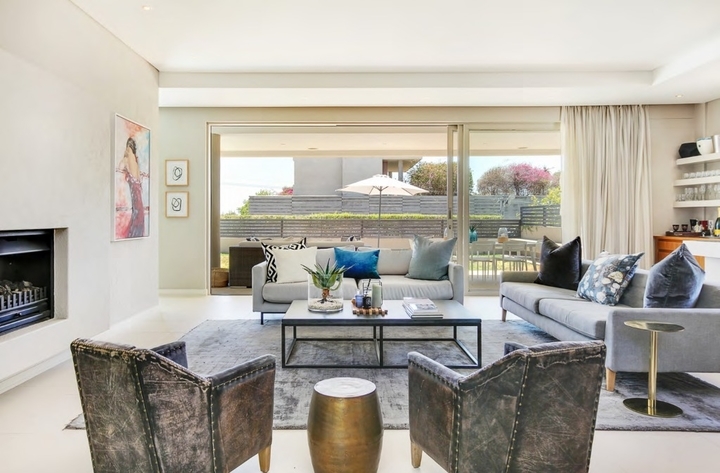 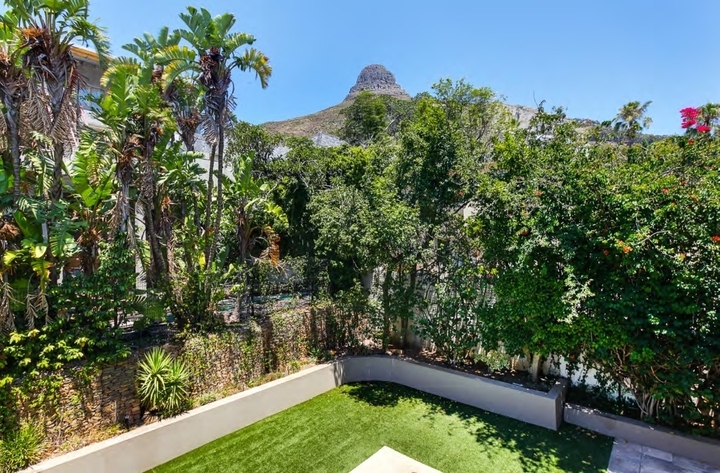 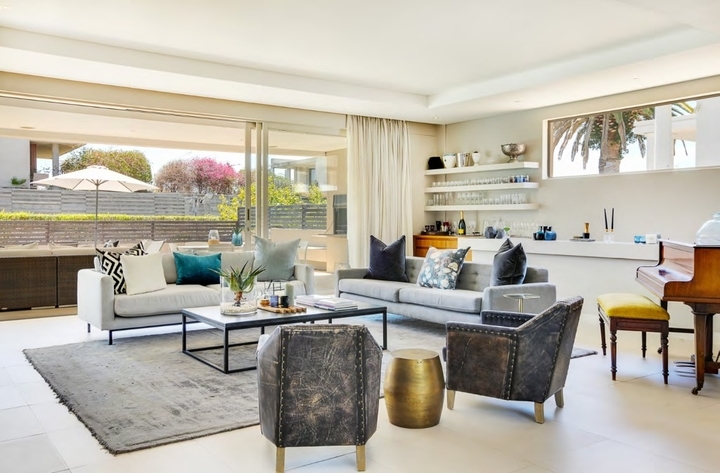 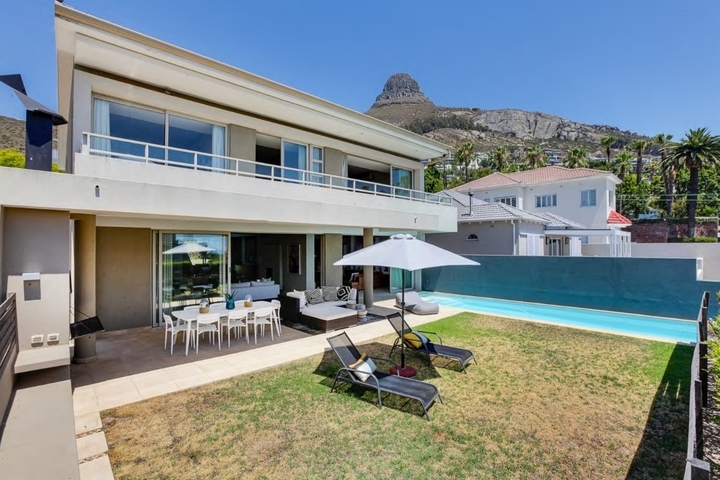 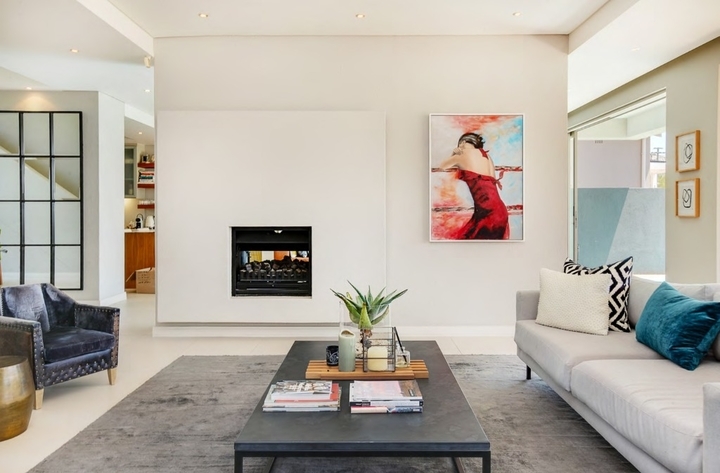 This stunning house is situated in the heart of wind free Fresnaye. 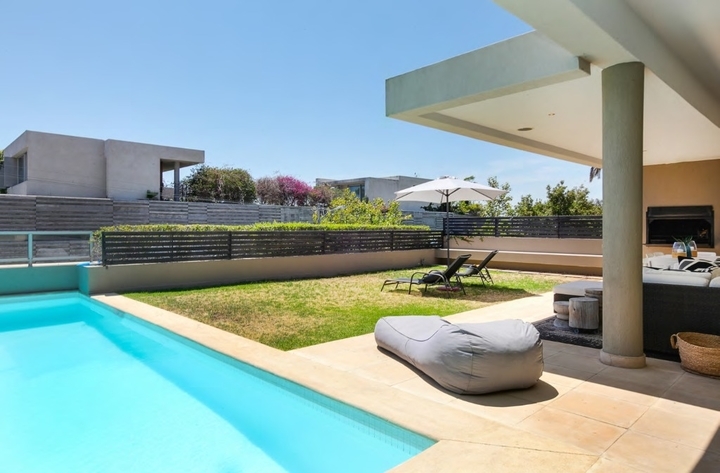 It is a double story contemporary home which is well looked after with all necessary mod cons. 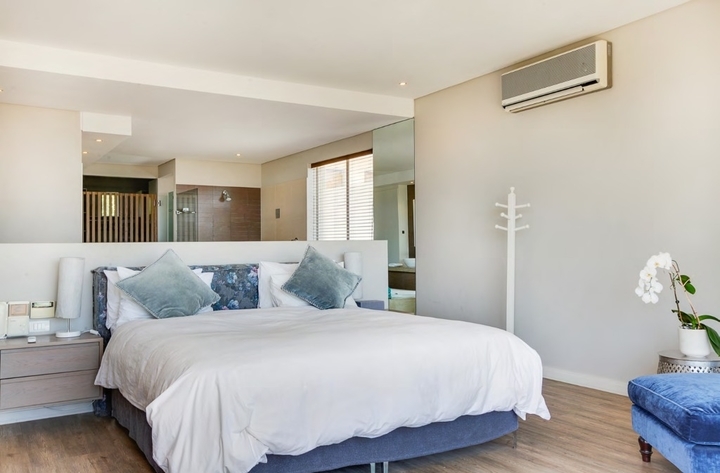 3 bedrooms (main bed is en suite with aircon) and a shared full bathroom. 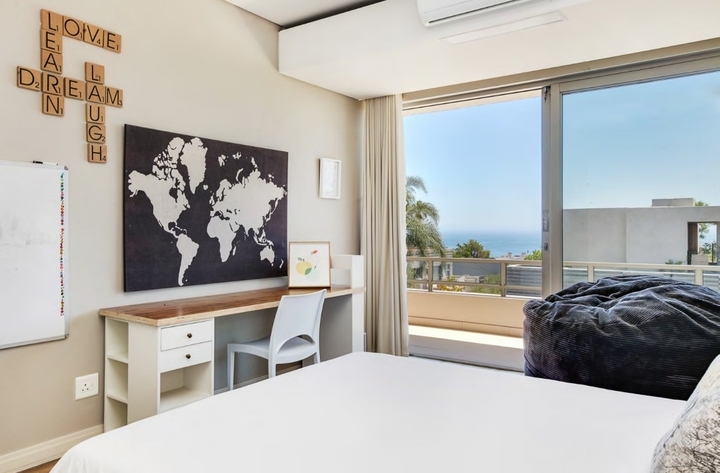 Very nice views of the Atlantic Ocean. 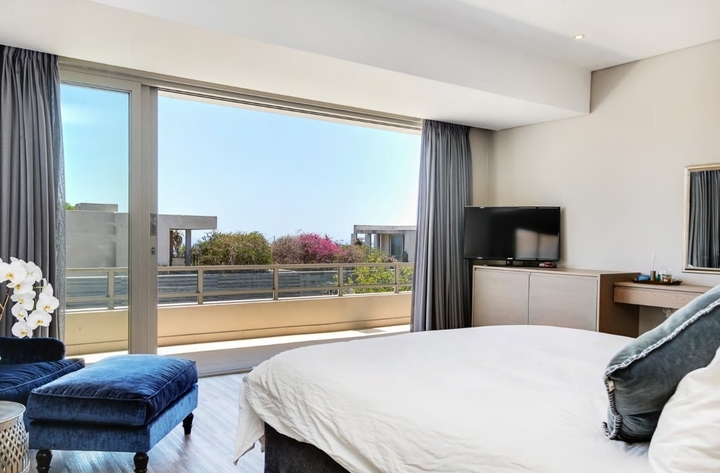 Rooms open up to balcony. 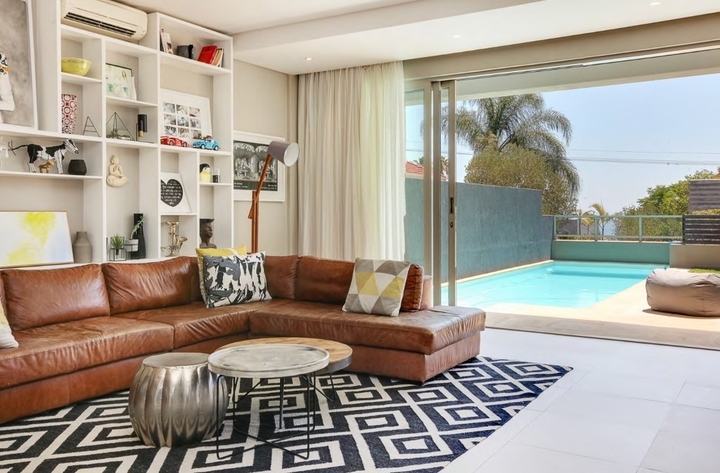 There is also a landing upstairs with open plan study and lounge area. 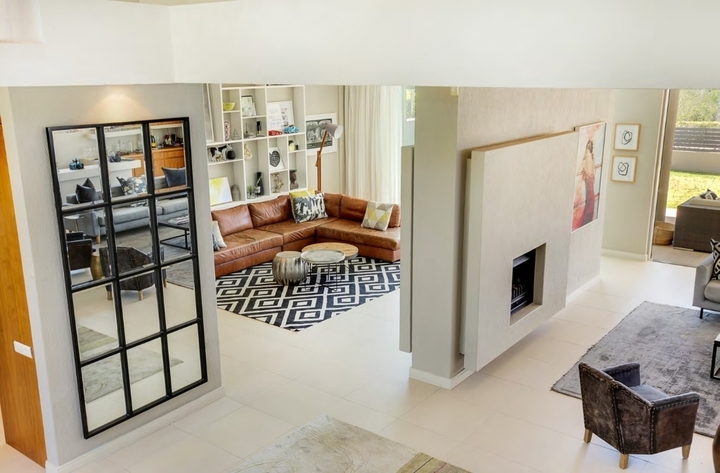 TV room with aircon, satellite, music system, DVD which leads onto the large outside area with pool (solar heated) and BBQ area with Dedon outside furniture. 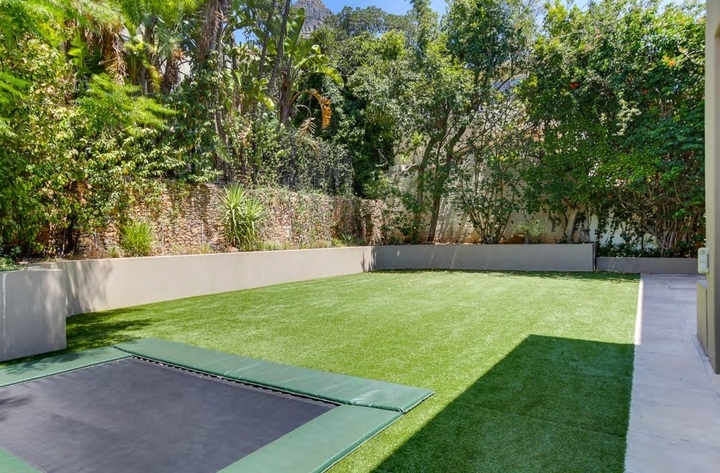 Back garden with trampoline, jungle gym. 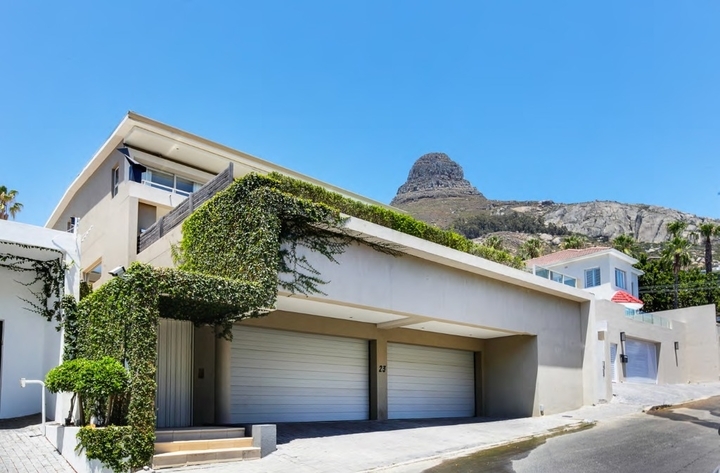 Parking for 2 cars with remote access which leads directly into the house. 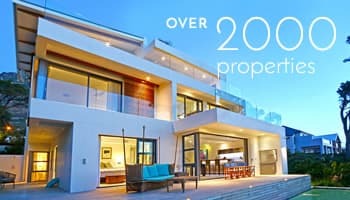 House has Wi Fi. 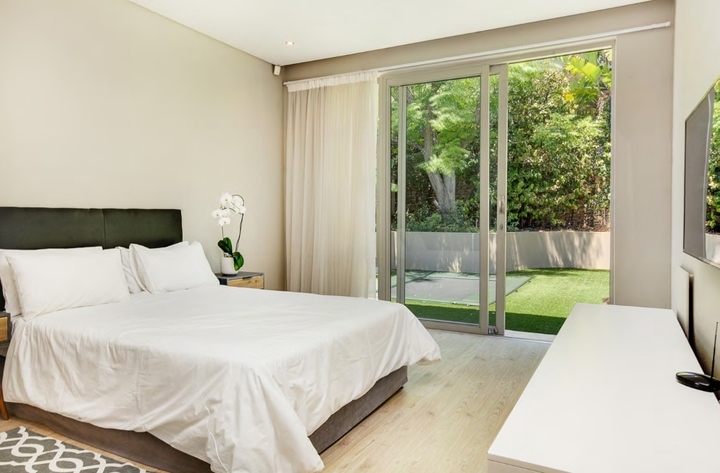 Full time housekeeper lives on premises and is included. 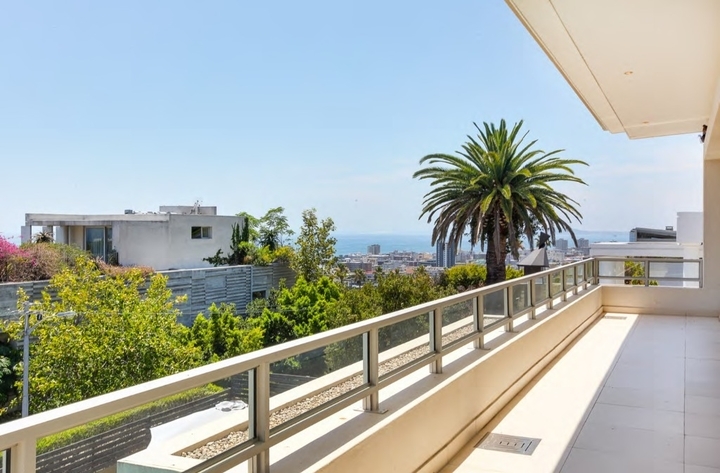 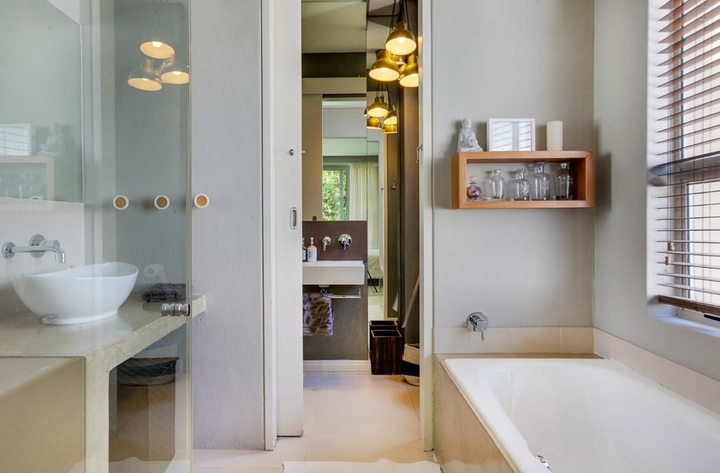 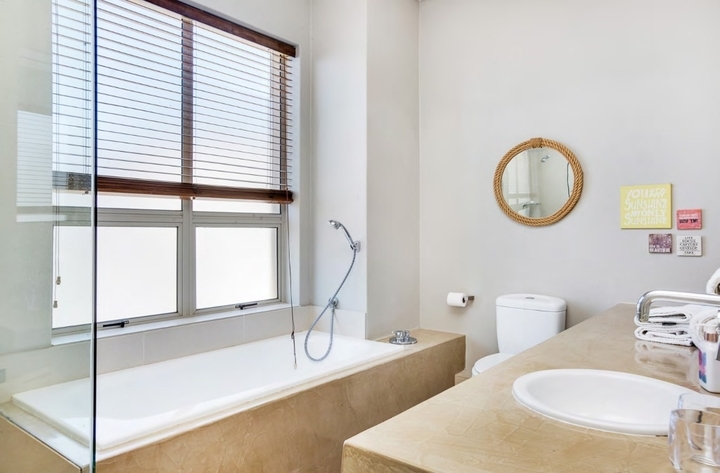 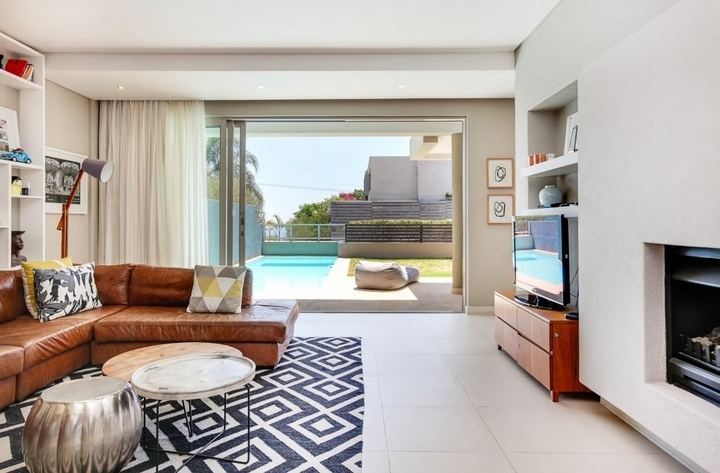 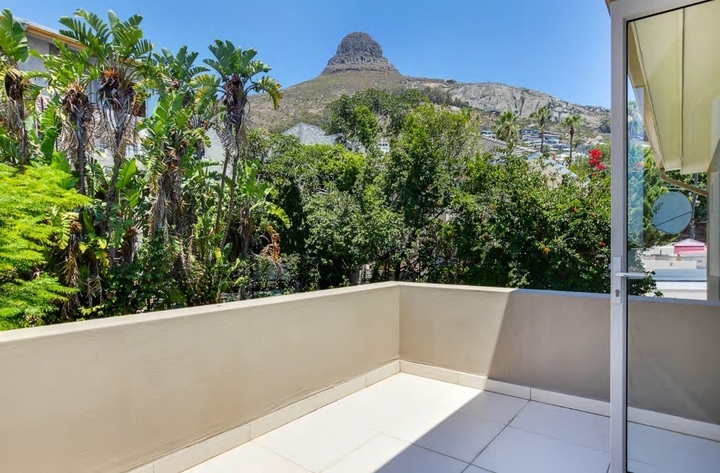 Ready to stay at FRESNAYE BLISS?